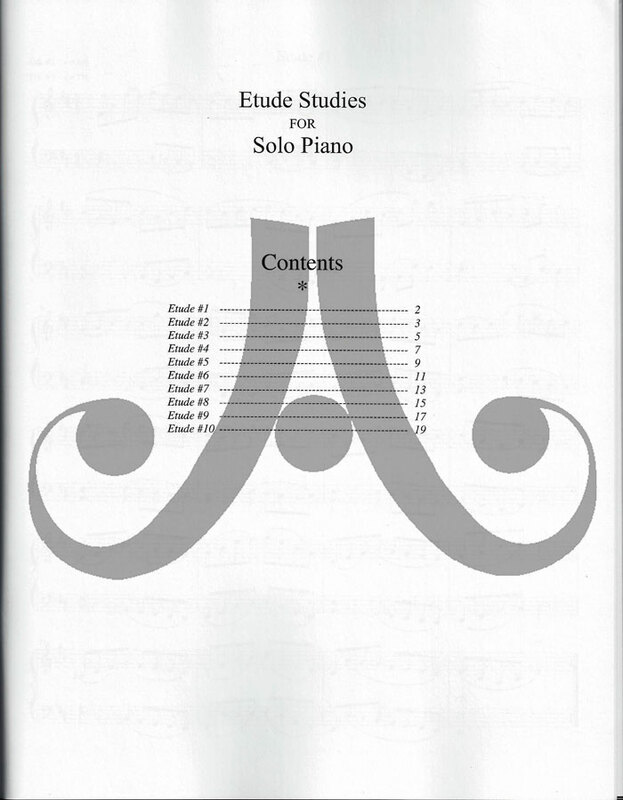 These basic level etudes - classical in nature - were composed specifically for the piano soloist. 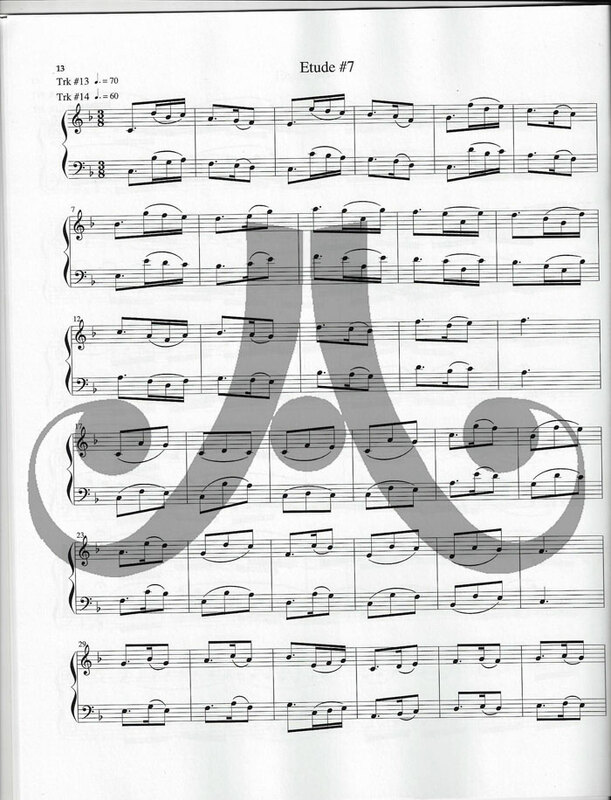 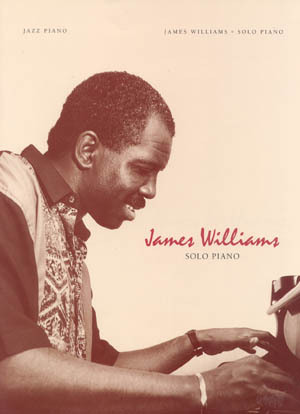 They are studies of harmonic and melodic approaches, modal, chordal, and interval studies that should be analyzed and practiced slowly and then up to tempo. 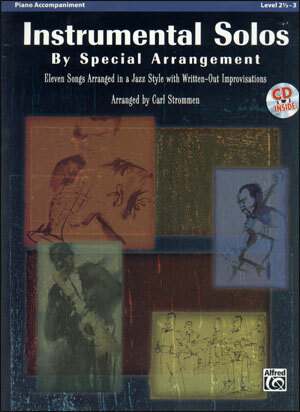 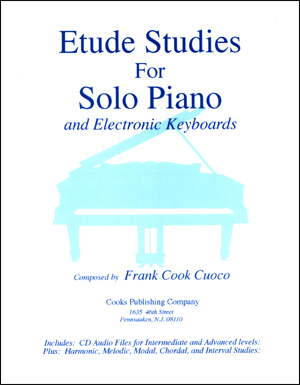 Includes a CD of the etudes being demonstrated at intermediate and advanced tempos. 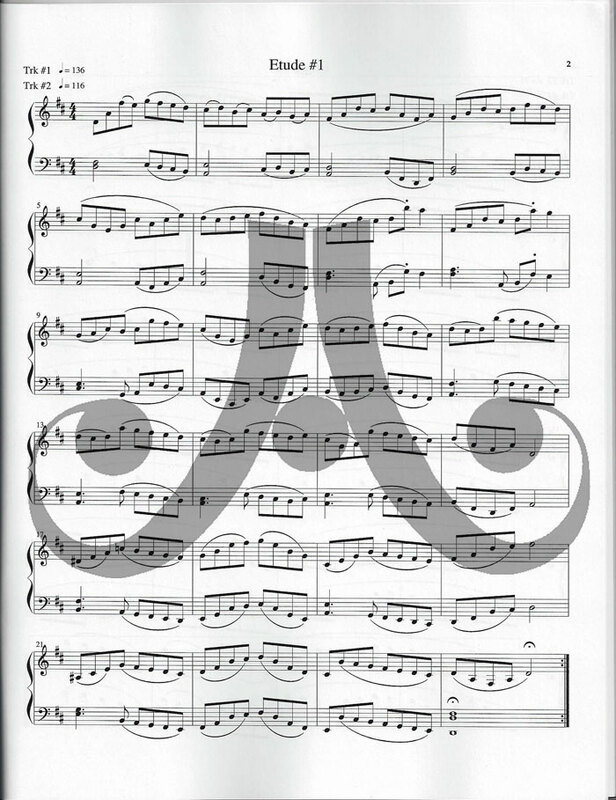 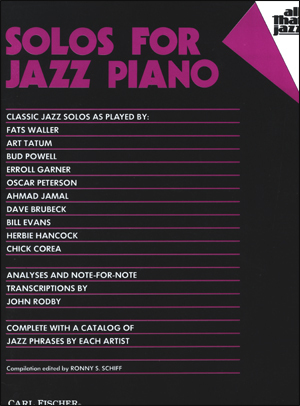 Good for sightreading, perfect for college piano classes and juries, and fun to play.